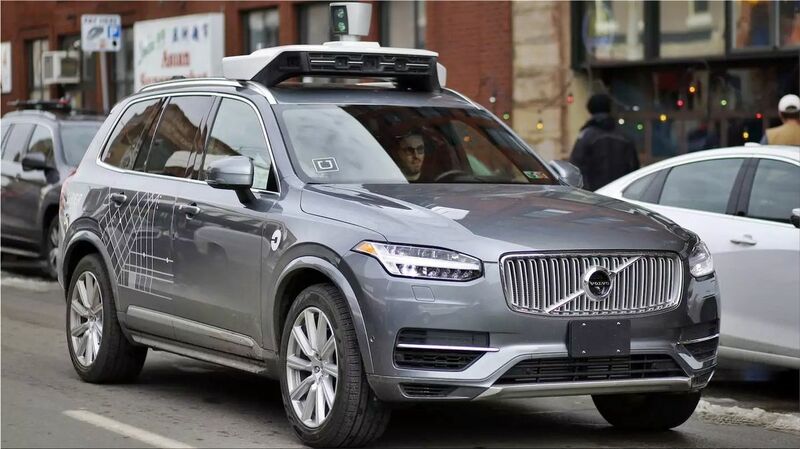 More than a week ago, a terrible event in which a 49-year-old woman lost her life after being run over by an autonomous test car by the Uber company in Tempe, Arizona, triggered discussions about autonomous driving . The governor of Arizona affirmed yesterday that the license of tests of autonomous vehicles on the open roads to Uber has been revoked. 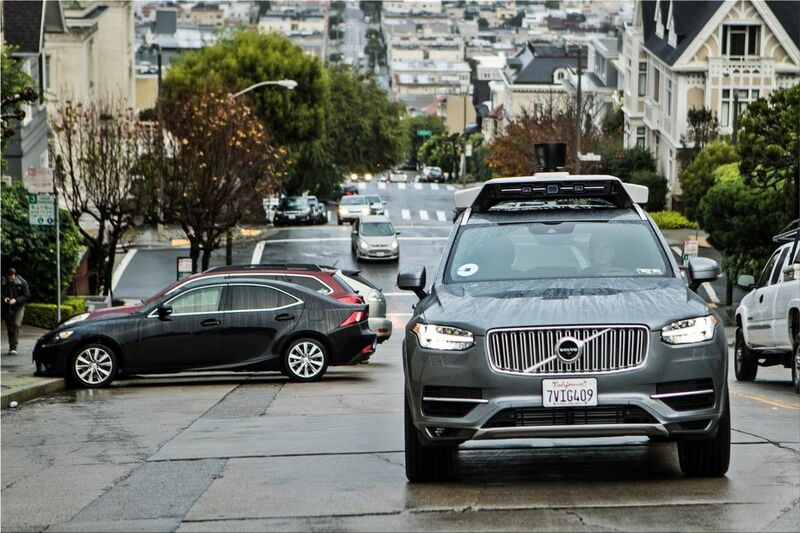 Police are still investigating the event - captured on video - in which 49-year-old Elaine Herzberg lost her life after being run over by a Volvo XC90 from the Uber autonomous vehicle fleet. 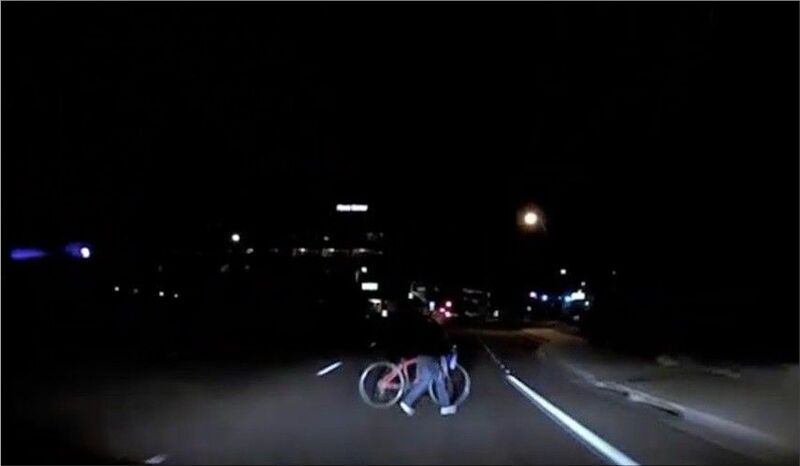 The woman, walking and pushing her bicycle, crossed at night a four-lane road barely lit when Uber's vehicle came on her. The person in the position of the driver of the vehicle - who for safety reasons must be present - did not pay attention to the road at the time of the event.